Prime Commercial, Inc. is a full service commercial real estate firm specializing in the lease and sale of commercial properties. Our firm is dedicated to forging strong, long lasting relationships with property owners and developers through hard work and unmatched loyalty. 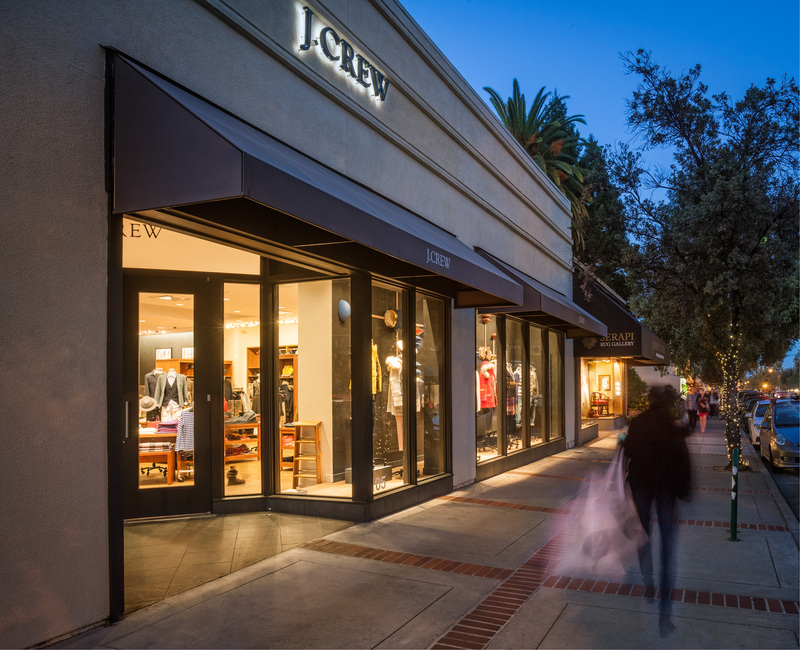 We focus on a multitude of retail property types from stand alone retail buildings, multi-tenant strip shopping centers, community and entertainment centers, restaurant buildings, and land suitable for retail development. The leasing services at Prime Commercial, Inc. are unmatched with a substantial number of retail lease transactions completed every year. Our services include strategic project re-positioning and design, market analysis, extensive marketing, target tenant selection, tenant qualification, lease analysis, negotiation and lease preparation, as well as assistance in all aspects of the transaction and beyond. We represent landlords only. As landlord representatives we have no obligation to any particular tenant and are focused solely on the landlord’s best interest. While we work to create a winning solution for all, Prime Commercial, Inc. is dedicated to the landlord. Whether you are looking for a national, regional or local tenant, we can help. We have all of the resources and contacts necessary to bring you the best tenant for your property. Prime Commercial, Inc. specializes in the acquisition and disposition of all types of retail properties, including land suitable for retail development. As experts in the retail market, we are proficient at estimating a property’s market value being a leased fee investment, owner-user building, or an unimproved parcel of land. Our many years of sales experience assumes that the disposition of your property or an important acquisition will go smoothly.